The DLL2020 / 21-W provides the most compact footprint so that it could fit practically anywhere, resolving problems of space at the Point of Sale. 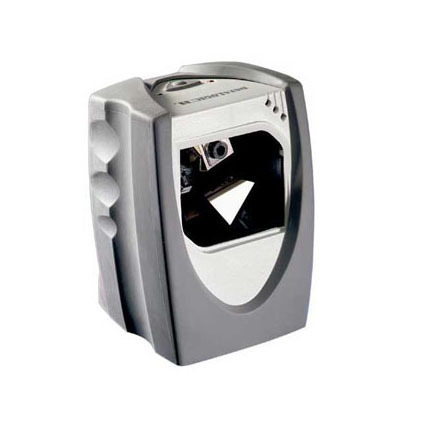 The advanced technology applied to this compact scanner provides major benefits in reading performance and guarantees the highest “First-Pass” decoding rate. The ergonomics and ease of use are enhanced by the built-in protecting sleeve, which protects the unit from shocks and prevents possible drops from the counter, thanks to the Antiskid feature. Using a high visible laser diode, the omni-directional scan field of the DLL2020/21-W generates a scan pattern of 16 lines, capable of 800 scan lines per second.